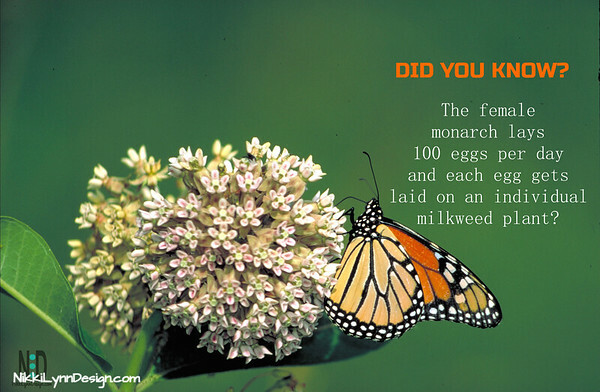 Each female monarch butterfly lays one egg on an individual milkweed plant, depositing up to 100 eggs daily. The only food source for the caterpillar is milkweed plants. For that reason, it is important to have a healthy milkweed population. Collecting and planting milkweed seed is a way to make sure we have a future healthy monarch population. Why Should You Collect & Plant Milkweed? Milkweed is considered a host plant, the caterpillars enjoy it’s large, tender leaves and adult Monarchs, as well the Eastern Tiger Swallowtail , Skippers, and honey bees look to it for its rich source of nectar. Milkweed plant can be an annual or perennial plant depending on the area you live in. In the Midwest, and additional northern states we have to collect the seeds in fall to plant again in the spring. In the Midwest, and additional northern states we have to collect the seeds in fall to plant again in the spring. In the southern states the plant, depending on variety and growing conditions may be a perennial because they develop large tap roots and do not have to face harsh winters. Collection of milkweed seed should take place on fall mid-morning or afternoon. I only take one pod from an area or a few seeds off of each head, leaving nature to replenish the area. Look for pods that have opened naturally and are ready for the wind to start spreading the seed. This means the seed is ripe. Collection of the seed should occur after the frost of the day has dissipated and the seedhead is dry to the touch. 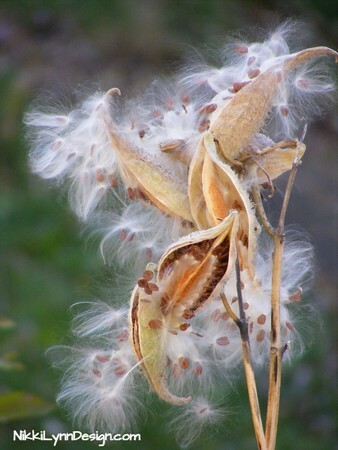 You will collect the seed in the fall and most milkweed species need a cold snap before planting in the spring. The seed will need to be stored for at least a month or over the winter. Be sure that your seed is completely moisture free before storing. Set the seed on an old screen or dry piece of paper-toweling for a few days in a draft-free part of your house. Not doing this will cause the seed to mold. After the seed is dry, store the seed in an airtight container in the refrigerator. I like to add some dry paper toweling inside to soak up any moisture that refrigeration might inside the container. 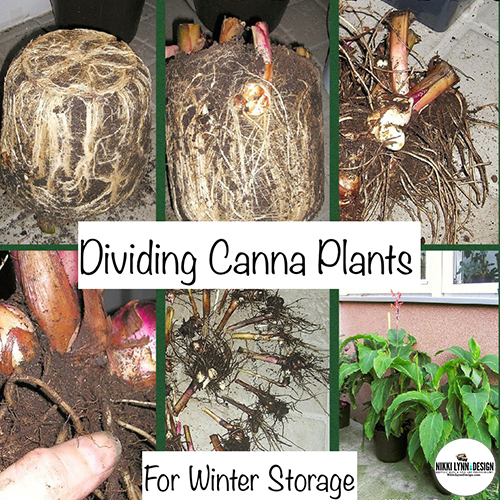 You can also skip storage and plant seed directly into the soil in fall and try and let nature take care of the entire process. Warm weather species (southern areas) don’t require cold moist stratification. 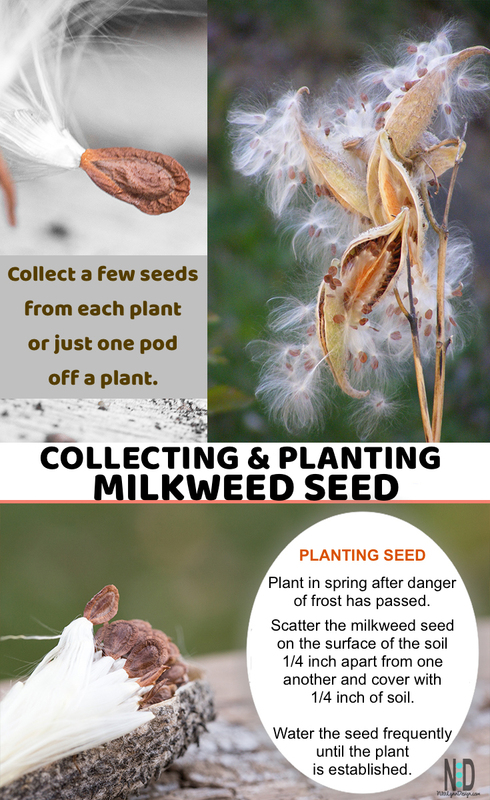 In the spring after all chances of frost has passed, it is the time to plant your milkweed seed. Remove the seed from the refrigerator for a few days to accumulate the seed to a warmer condition. Soak the seeds in water 24 hours before planting to soften the seed coat and speed up germination. Find a location that has full sun. Check the pH of your soil. Milkweed plants like soil that has a pH of between 4.8 and 6.8. Wet the soil before planting your seeds, I find this helpful. 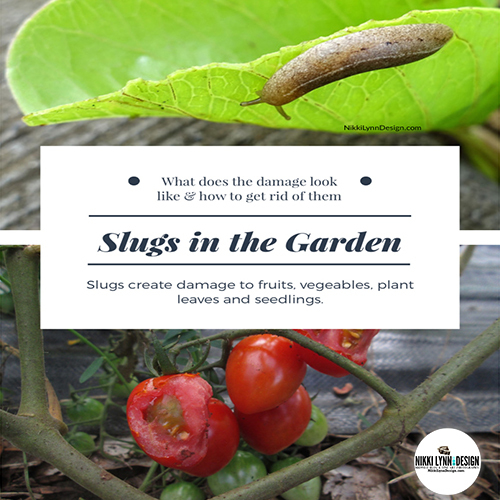 Sprinkle three seeds in each planting about 2 feet apart and cover with ¼ inch of soil. Keep the seed moist but not wet and in about 10 days you should see results of growth. Thin your seedling out according to the strongest plant of the three seeds you planted. You will want one strong plant for each 1-1/2 to 2 feet of space. Posts on this site may contain links to outside vendors that pay me a commission when you purchase from them, at no additional cost to you. Thank you for supporting this site!